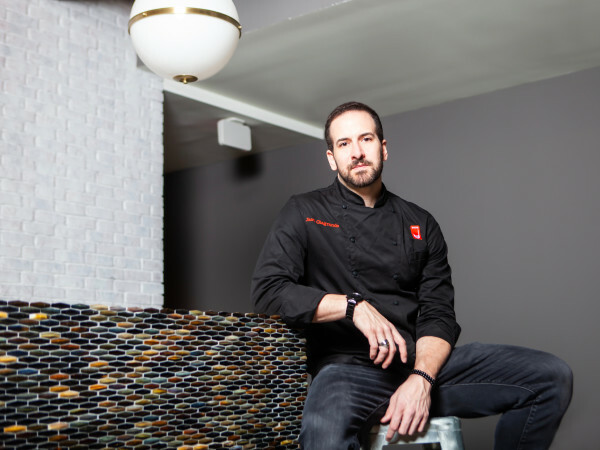 One of Houston's most high-profile restaurants has a new chef in the kitchen, but his path to the top isn't conventional. 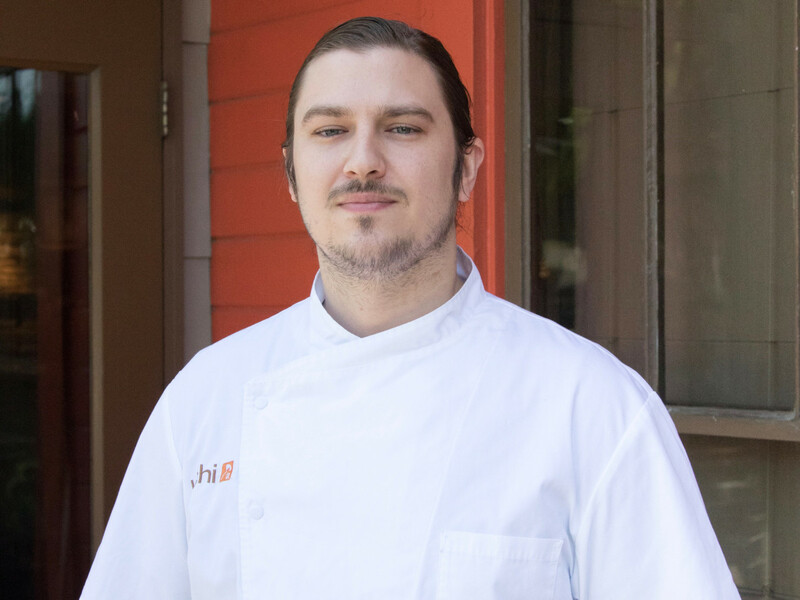 On Wednesday, Uchi Houston announced that Lance Gillum is its new chef de cuisine. Kaz Edwards, who served in that role since the restaurant opened in 2012, has been promoted to concept chef for Uchi's parent company Hai Hospitality. As a college student at Texas Tech in Lubbock, Lance Gillum spent years flipping burgers. 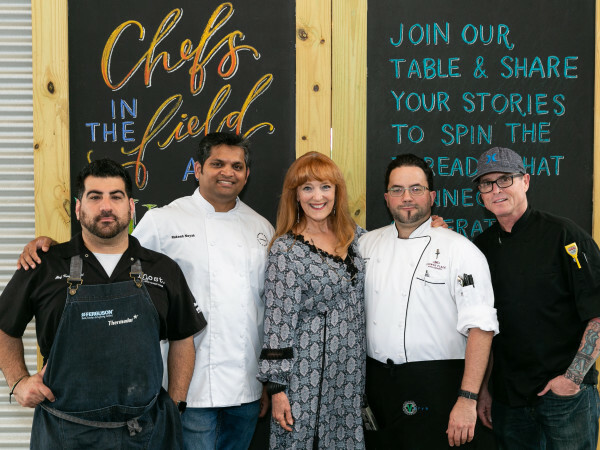 Upon graduation, he realized his path lay in cooking rather than Kinesiology, and he enrolled at the Texas Culinary Academy to further his education. While in school, Gillum met Edwards and Uchi executive chef/owner Tyson Cole. Beginning as a stagiaire (trainee), Gillum worked his way up the ranks to sous chef at Uchi's home in Austin. With Edwards promoted and Uchi Houston sous chef John "J.B." Gross now in Austin serving as executive sous chef at Uchiko, Cole made the decision to give Gillum his shot at the top post. Gillum, who was born in Conroe and grew up in Katy, added that he's looking forward to his return to the Houston-area. "I love how diverse the food scene is in Houston and I’m ready to re-establish roots in the city,” said Gillum. 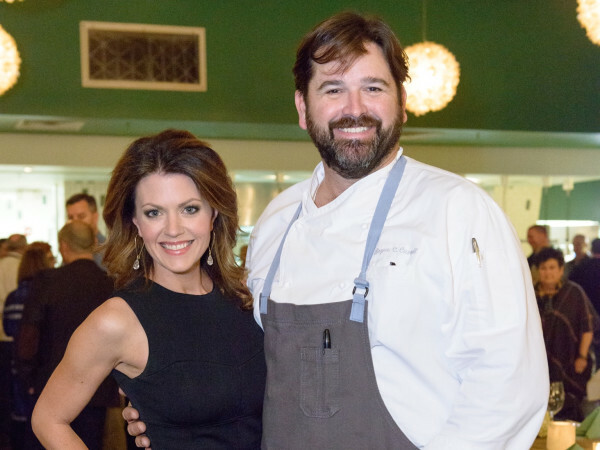 “I’m humbled to have this opportunity to lead the kitchen at Uchi Houston."